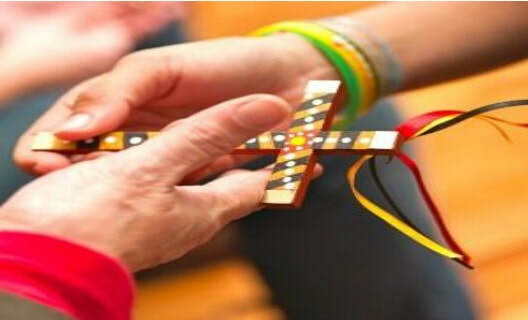 The NSW school curriculum is under review for the first time since 1989 and parents and carers are being encouraged to contribute. the opportunity to be part of this important review. 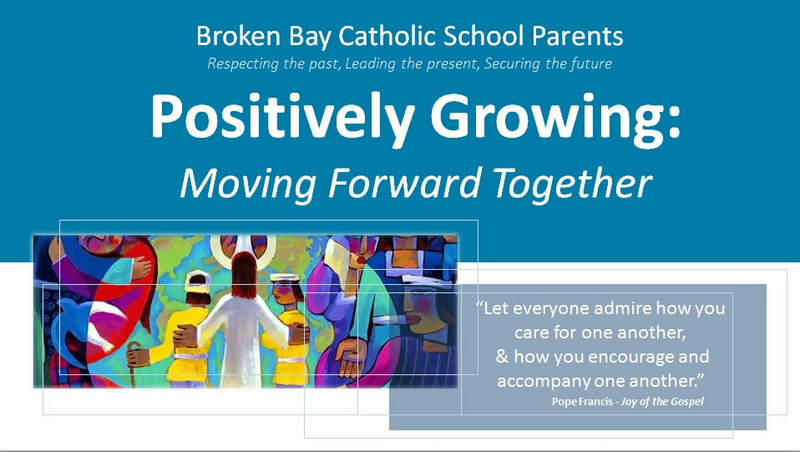 We invite you to complete four questions on Monkey Survey, which the Broken Bay CSP will collate and provide as a submission on behalf of Broken Bay parents. The survey will be open to Monday 5 November. contributing to unprecedented economic and social change in unpredictable ways. 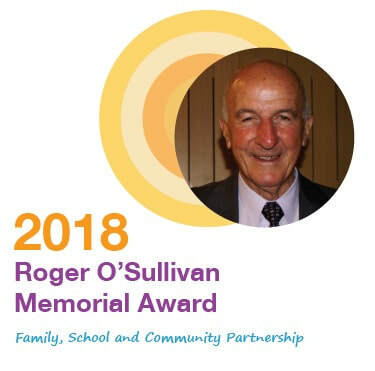 ​Mark your diary to join in celebrating our Diocesan Parent Community and the achievements of 2018. Did you miss the Cluster Activities in Term 3? Necola is a parent at Our Lady of Perpetual Succour, West Pymble, with two daughters in Year 4 and Year 2. 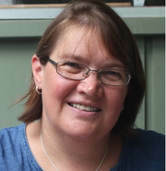 Necola was OLPS’s CSP Parent Rep for three years and has a keen interest in Parent Engagement. Deputy Chair - Mark Sing: Mark is a parent at St Mary's Catholic Primary Manly and will support Necola and the Management Team in his role as Deputy Chair. On the last day of Term 2, Senator Simon Birmingham Minister for Education & Training, released the report of the independent review into the socio-economic status (SES) methodology for school funding. 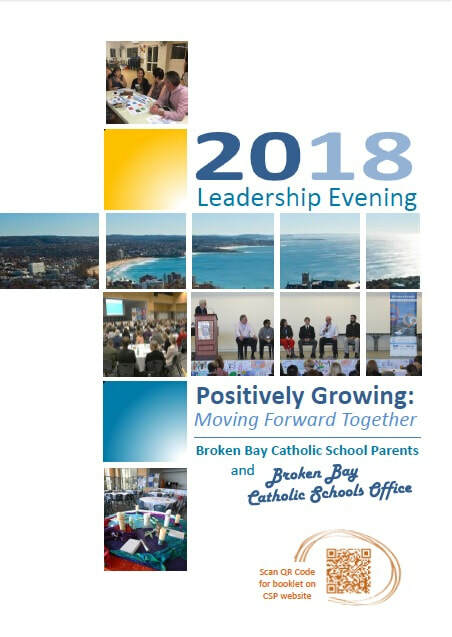 ​Thank you to our parent leaders from across our diocese, who along with their Principal & school executive, and Mr Peter Hamill, Ms Helen Bentham & staff from the Catholic Schools Office, came together for our annual Leadership Evenings.